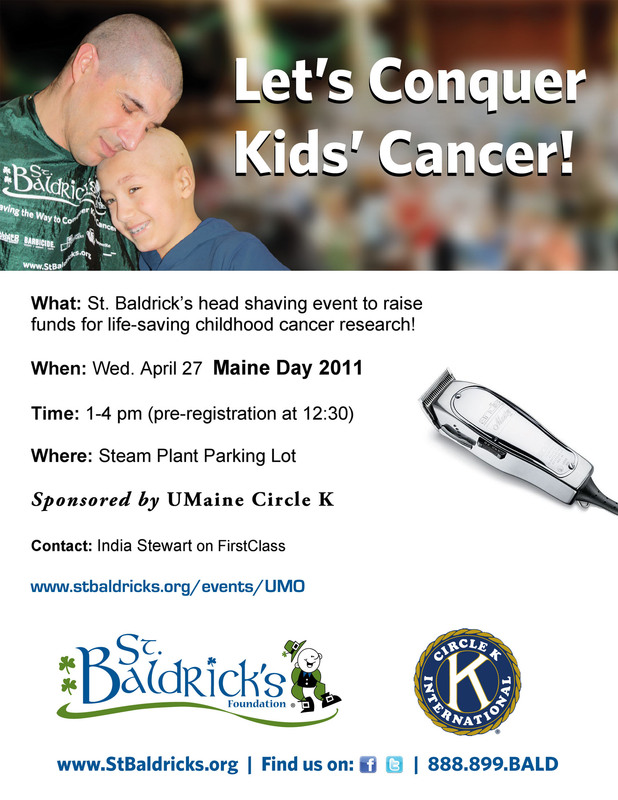 Circle K is holding a St. Baldrick’s head-shaving event to raise money and awareness for childhood cancer on April 27. Well, I thought about it and I figured, “Hey, why not?” and so now I’m going to be having my head shaved bald in a couple of weeks. And on a related note, I’m looking for donations (that’s how these things work, y’know). I’m only aiming to raise $100, which is pretty paltry compared to what some of the other participants are raising (there are several people who have already gotten a thousand dollars or more), but I thought I’d just try to do a little something toward the cause. A little background: Circle K is the Kiwanis-affiliated college service organization that I’ve been a member of for the past three years (not to be confused with the gas station of the same name). St. Baldrick’s is an organization that sponsors head-shaving events to raise awareness for children with cancer and to fund pediatric cancer research. It was started in 2000 when a group of friends decided to turn their St. Patrick’s Day celebration into a fundraiser to fight kids’ cancer, and since then it’s raised over $110 million for life-saving research. Our event has almost 60 people signed up to get shaved, and we’ve raised over $6,100 toward our goal of $7,500. The page for our event is on the here, if you wanted to check it out, and my personal page is here, if you wanted to maybe DONATE **hint hint**. 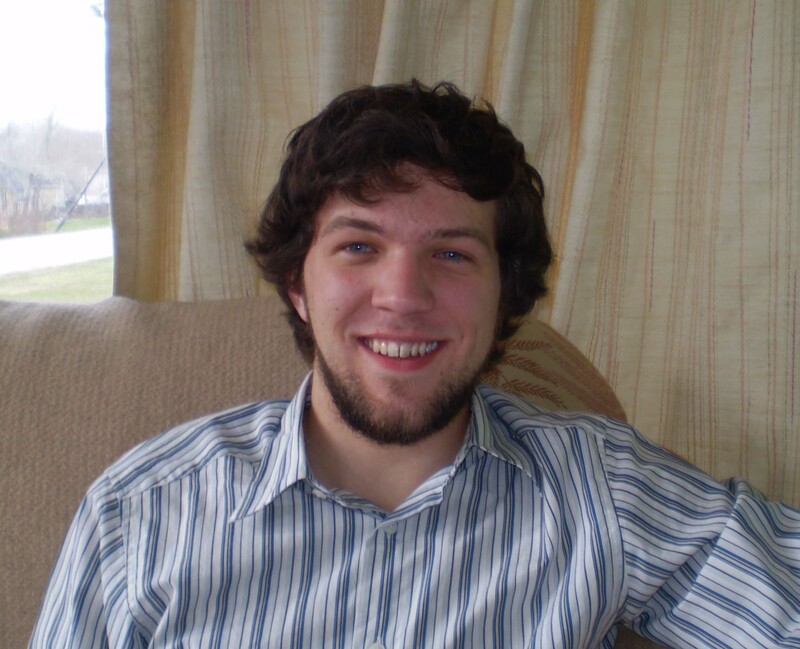 This is the longest that my hair HAS EVER BEEN. Seriously. Want to see what I look like with NO HAIR??!!? Than why not make a donation?! ?